Treyarch has revealed the official gameplay trailer and release date for Ancient Evil, the next new map for the Zombies mode in Call of Duty: Black Ops 4. 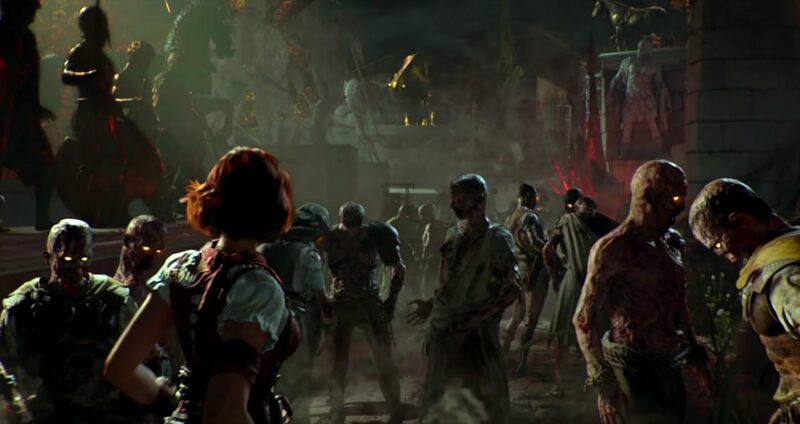 Call of Duty: Black Ops 4 players that been craving some fresh content for the online shooter's co-op zombie can take finally see what's next. 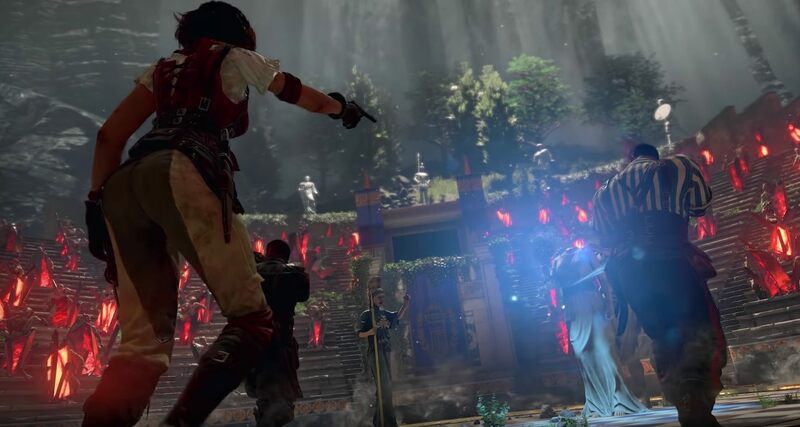 Ancient Evil pits players against the undead in the underground city of Delphi and the new update goes live on March 26, 2019, for PS4 via the Black Ops Pass. Ancient Evil is the new Zombie mode map coming to Call of Duty: Black Ops 4 and it looks like at pretty epic ordeal is in store for all players who step into it. Treyarch teased the full reveal earlier in the week, stating "Where one journey ends, a new one begins. #AncientEvil" on the official Twitter account. Players that are participating in the Zombie mode for Call of Duty: Black Ops 4 have been working through one of two stories: Chaos and Aether. Ancient Evil serves as the conclusion of the Chaos story. Considering the words "a new one begins," the events set within the Ancient Evil map may set the stage for a future Zombie Mode story and update. Call of Duty: Black Ops 4 is the first entry in the franchise to complete cut the single-player campaign, but it features three distinct online multiplayer experiences. The Zombies mode provides a co-operative firefight against waves of enemies with a map that constantly evolves, PvP features the traditional competitive CoD modes, and Blackout adds the popular battle royale genre to the Call of Duty world. Blackout drops players into the largest Call of Duty map ever in groups of three, two, or completely solo so that they can fight it out to be the last team or player standing. Call of Duty: Black Ops 4 is available now on PC, PS4, and Xbox One. Stay tuned to Shacknews for additional gaming and tech updates.